We’re moving! We just bought a house and are busy packing our things to move in. It’s a lot of work, but we hope to move in about a week. 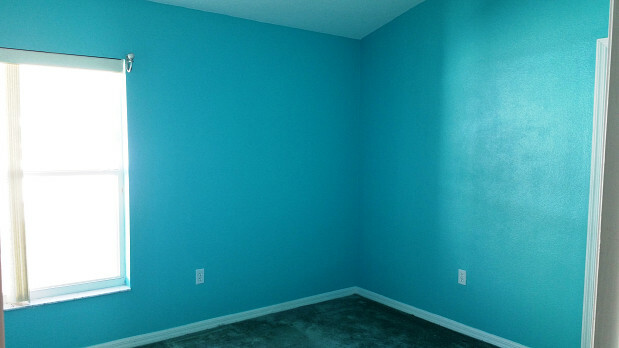 As part of the move-in preparations, we decided to paint 2 bedrooms of the house. 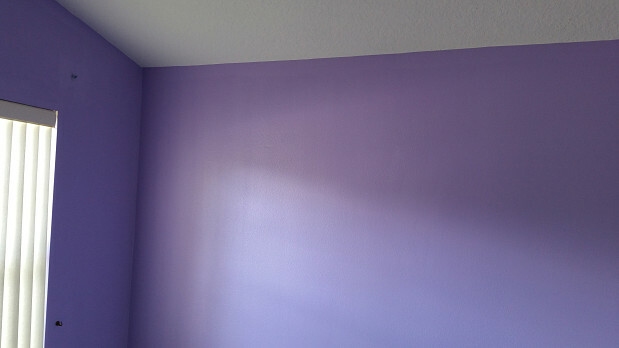 I had already bought the paint beforehand in 2 nice colors (aqua and lilac), but we needed to find a painting contractor to do the actual work. I looked online and found several professional painters. The final decision to hire JLM Construction was based on price first and then on their reviews online. The contractor came by himself and did all the work in only one day. He kept everything clean and cleaned up afterwards as well. We’re very happy with the finished product and would recommend JLM Construction to friends. The rooms look so much brighter and fresher now. The most impressive thing about his work, I think, was how he was able to paint the edges and the area where the walls joined onto the ceiling without an edger or anything. He had a very steady hand with the paint roller. Wow! Painting and Handyman Work on the Outside of my House by Debbie B.